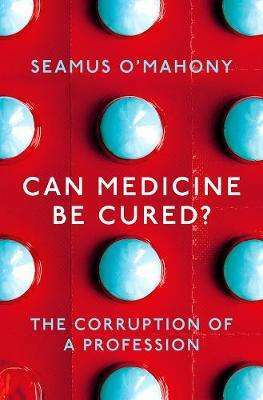 Seamus O'Mahony skewers the delusions that make modern medicine so overweening and so insecure. He writes about the illusion of progress, the notion that more and more diseases can be 'conquered' ad infinitum. He punctures the fallacy of consumerism, the idea that healthcare can be endlessly adapted to the wishes of individuals as if they were customers in a supermarket. He excoriates the claims of Big Science, the spending of vast sums on research follies like the Human Genome Project that promise to isolate a gene and a cure for every ailment. O'Mahony insists that Freud created a climate where we all see ourselves as needing therapy, and the world as a vast clinic where non-medical difficulties deserve to be treated. One of the most dangerous fallacies is our over-reliance on metrics and our neglect of things that can't easily be measured, like compassion. And medicine also suffers from the illusion that empathy can be taught, that doctors can feel what their patients are feeling. This is, the author writes, self serving and deluded.